Nero BackItUp 2014 is a reliable, feature-filled backup solution for all your PCs, tablets & smartphones and your very own online storage – all in one! 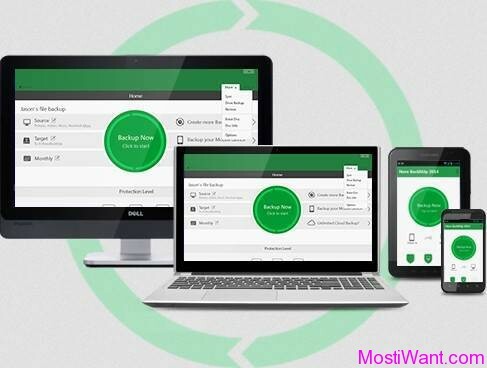 The program lets you backup and restore your files to your local drives, external hard drives, optical disc drives, NAS drives, Nero BackItUp online storage or any combination of these in three simple steps. It is easy, secure and reliable. Backup multiple PCs and unlimited mobile devices on a single account to Nero BackItUp online storage and access your files anytime anywhere. 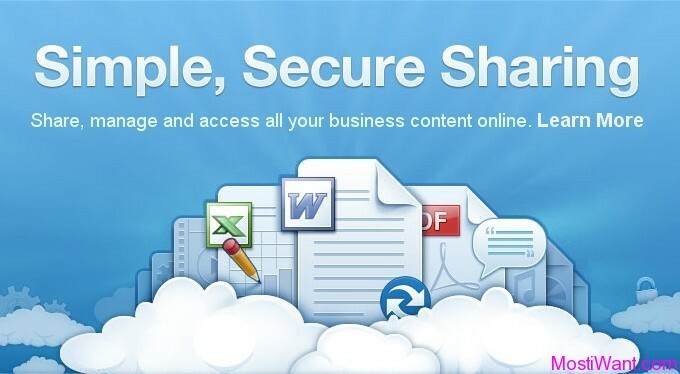 Enjoy the freedom to stream, browse and share your files with your friends and family instantly from any web browser. Nero BackItUp 2014 has a few different versions. With the free starter package, you get unlimited local backup (manually to Optical Disk, external and internal hard discs) and an additional 5 GB of online storage space! It is more than enough for a quick backup for an average users. 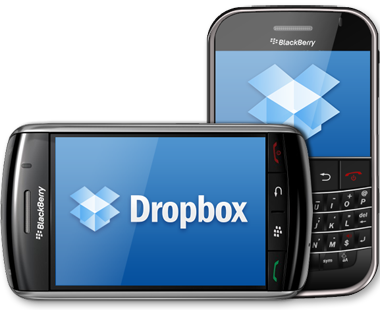 While the premium version offers more features like fully automatic and encrypted local backup plus more online storage space. Get Your FREE Backup Suite and 5 GB of Online Storage (FREE Starter Package) Now! Download the installer from this page | Sign up here to get the FREE Starter Package “5 GB free online storage”. No Credit Card required. No monthly payments. 1 Million 5 PRO free for one year. Offer valid for 48 hours only. More info here. Compared to the FREE Starter Package, the 5 Pro plan gets the complete Nero BackItUp 2014 suite and enjoys the premium fully-automatic, encrypted local backup to built-in or external hard disks, NAS drivers, and CDS, DVDs or Blu-ray. Check out the comparison chart here.